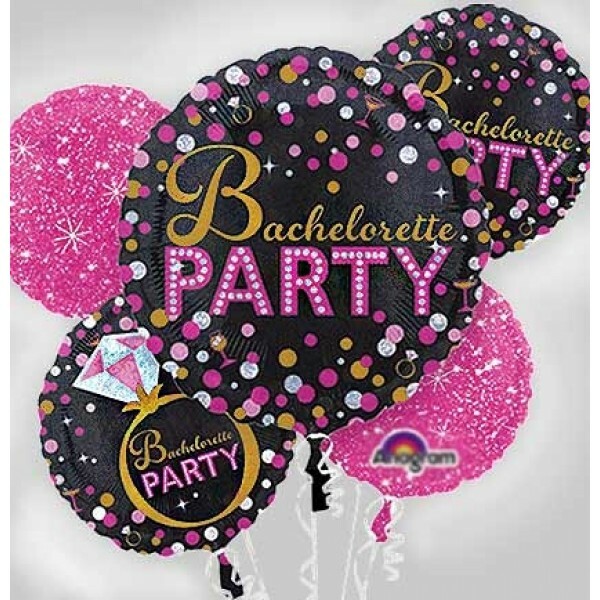 Pop the bubbles and let loose the balloons — it's your girl's bachelorette party! 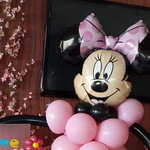 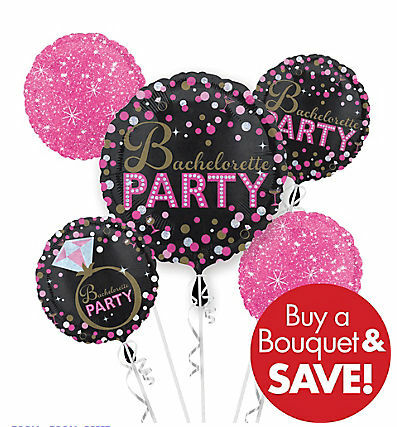 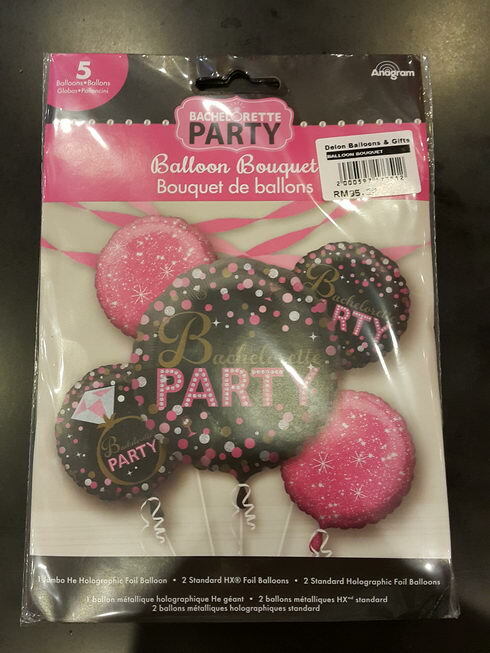 Sassy Bride Bachelorette Party Balloon Bouquet features a stylish black, hot pink, gold, and silver theme with martini glasses and diamond rings. 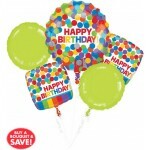 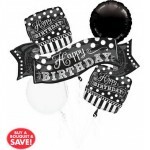 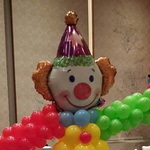 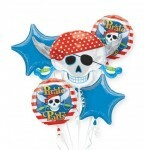 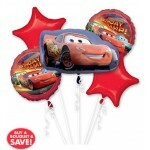 These round foil balloons are printed on both sides and can serve as a room centerpiece or accompaniment for a gift. 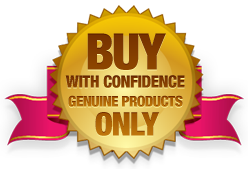 Qualatex 350Q Onxy Black ~ 25pcs (OEM Packing)Qualatex 350Q Twister..
A proprietary formula to increase the wearability of makeup under high-performance conditions. 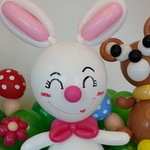 SKIN .. 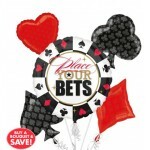 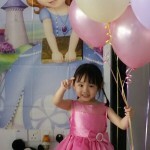 This Metallic Lilac Heart Shaped Foil Balloon will make a stunning cent..